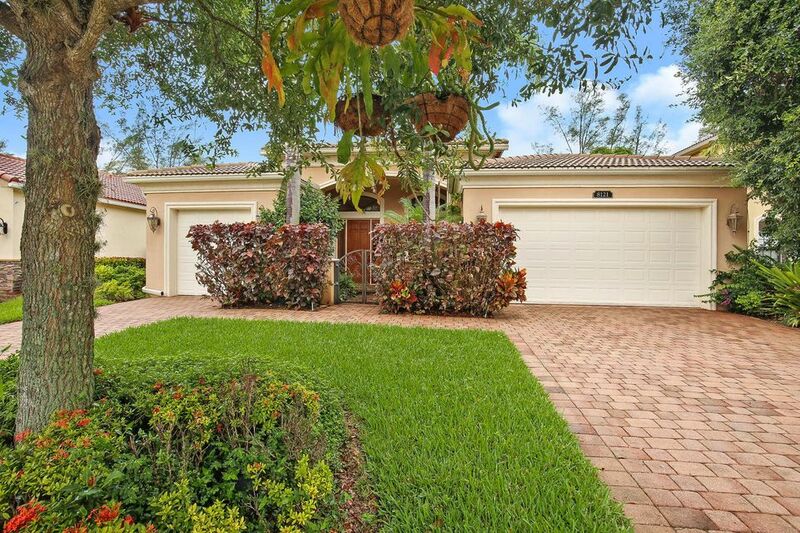 I would like more information about a property at 16034 Rosecroft Terrace Delray Beach FL 33446. Enjoy the best of waterfront luxury and resort-style amenities in this spectacular home in the desirable Casa Bella neighborhood. Soaring great hall leads into a contemporary open-concept floorplan with marble tile and designer finishes throughout. Gourmet kitchen offers high style with upgraded stainless steel appliances including gas cooktop and double wall oven plus oversized island. Spectacular custom windows with impact glass look out onto the pool with elegant sundeck and covered patio space, perfect for both fun in the sun and evening entertaining. Two fabulous owner's suites to choose from, including one on the ground floor offering patio and pool access. Enjoy the many beauties of Casa Bella, a gated community offering a gorgeous clubhouse with exercise studio, swim and tennis. For more information regarding 16034 Rosecroft Terrace Delray Beach FL 33446 or any other property in Casa Bella Delray Beach area please contact us.